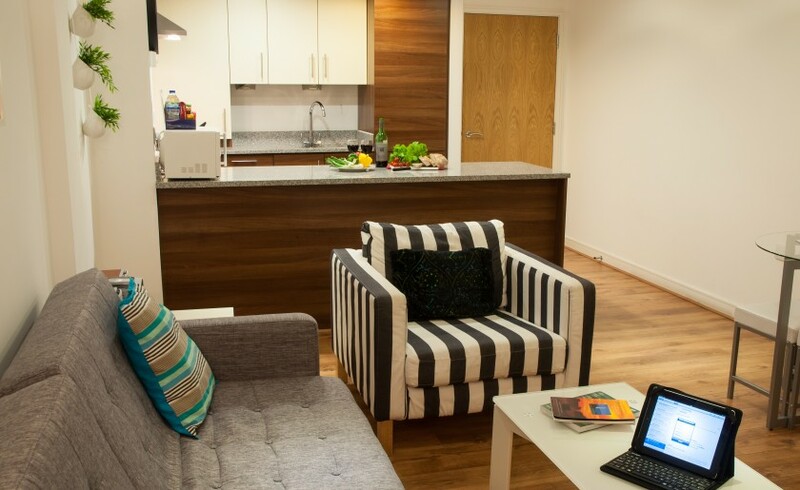 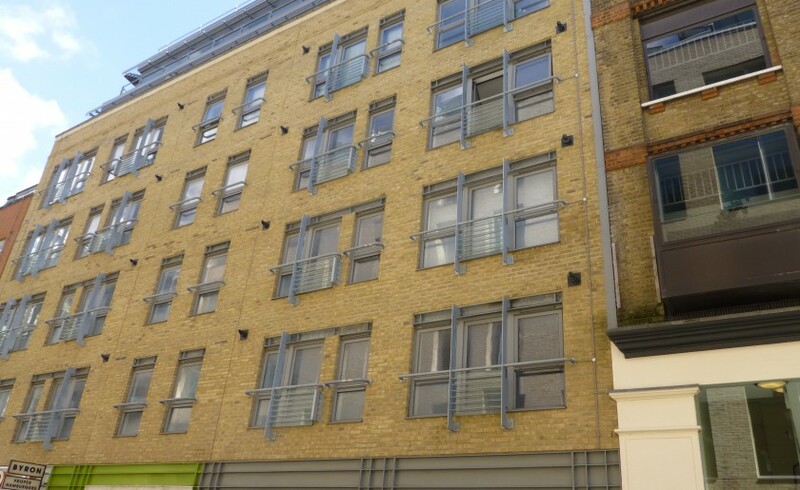 Clarendon Steward Street apartments have been individually designed and furnished to a high standard creating a stylish and comfortable space to make home, while being just a few steps from Bishopsgate and neighbouring offices. 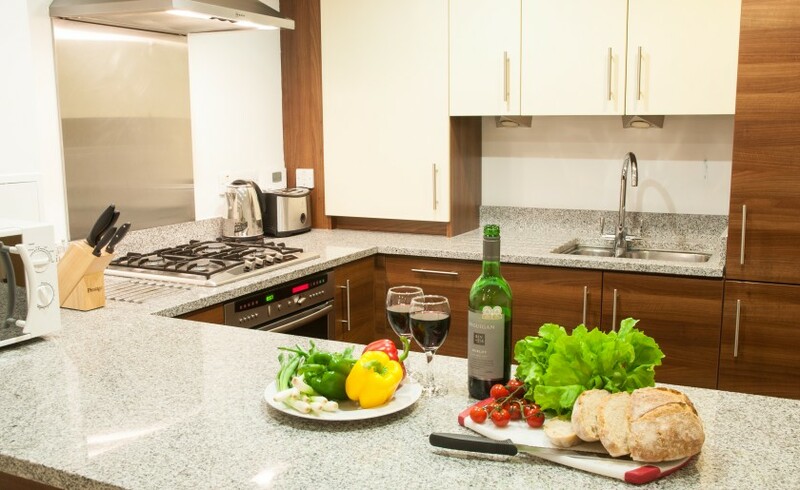 Each apartment comprises open plan living dining areas that open into an adjoining kitchen equipped with all the mod cons to make you feel at home. 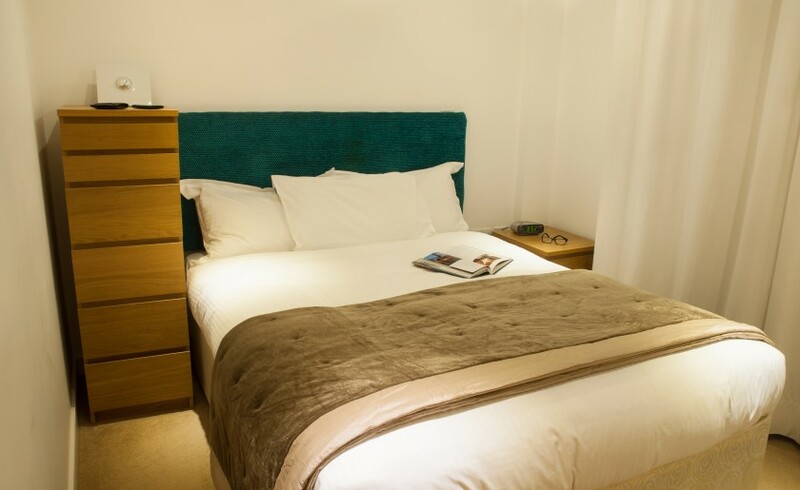 Bedrooms benefit from cosy double bedrooms providing you a great night’s sleep and ample storage provision is allowed for by the fully fitted wardrobes. 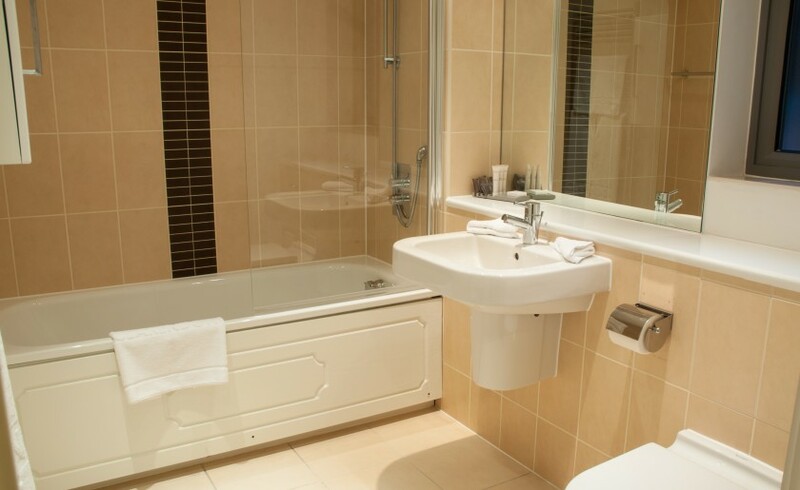 Modern tiled bathrooms contain a bath with overhead shower. 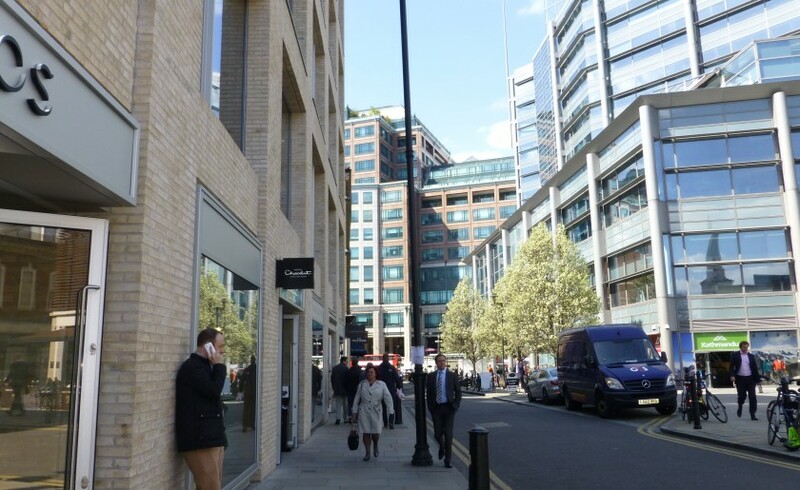 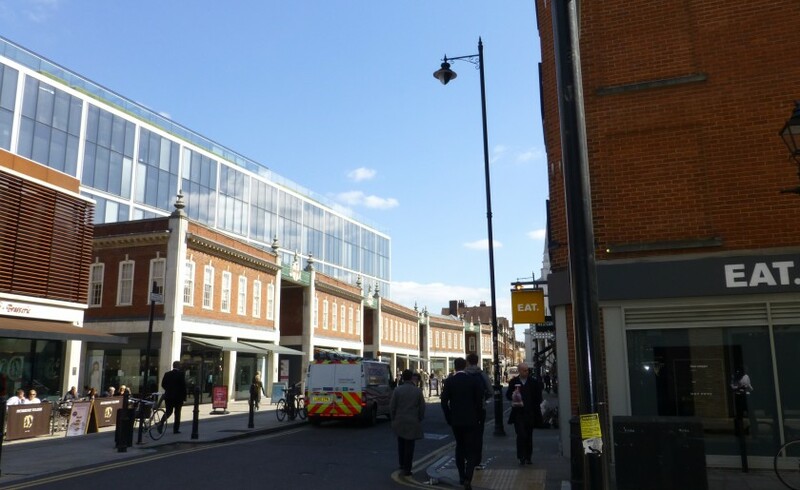 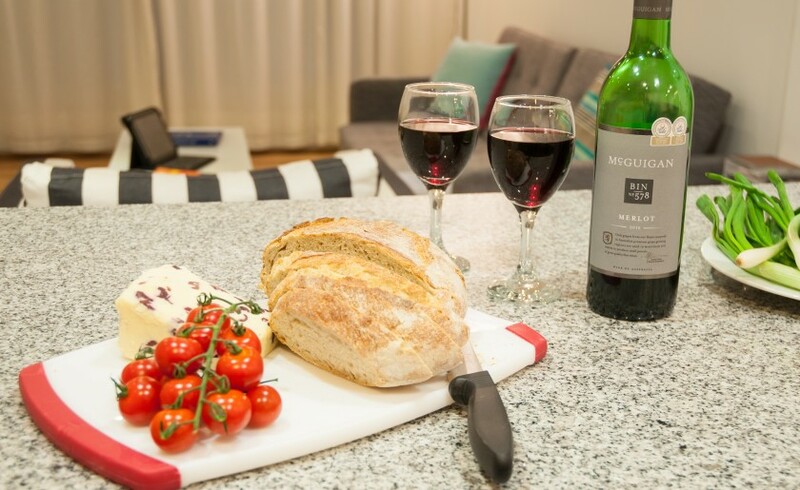 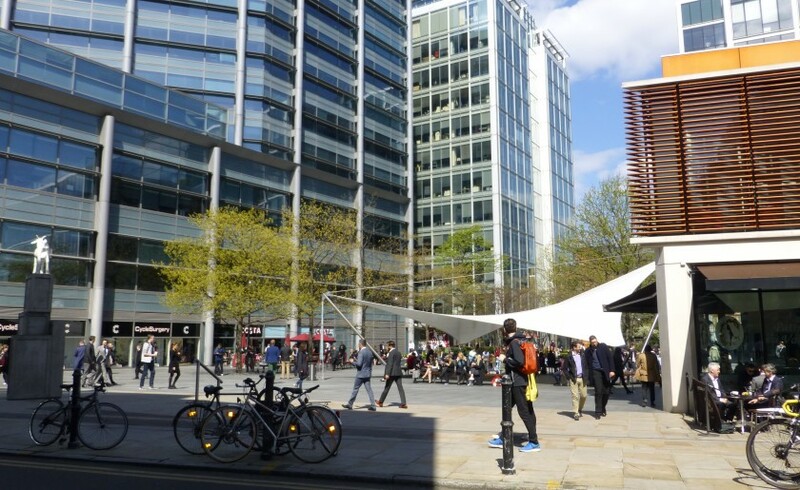 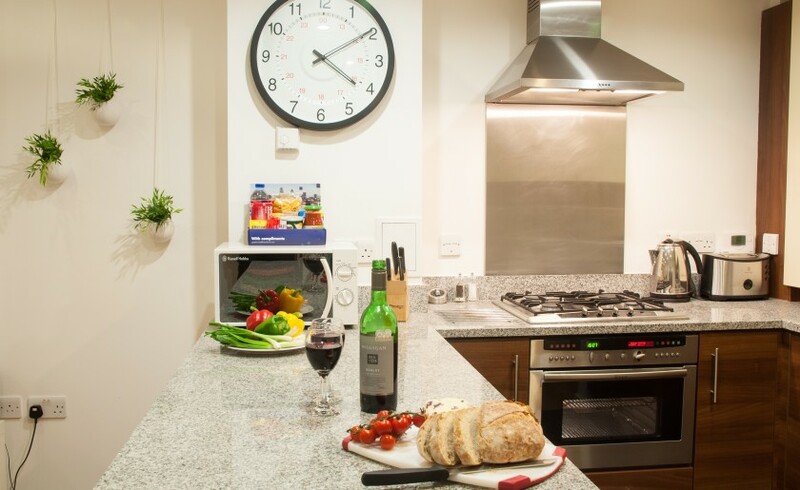 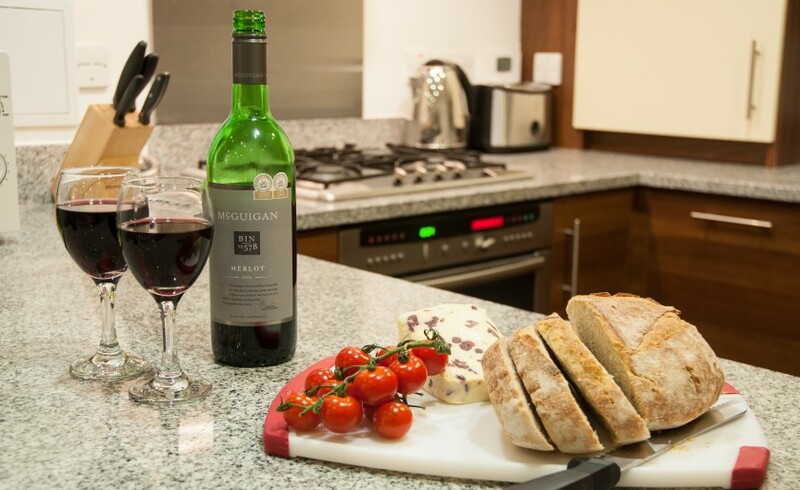 Steward Street offers guests the perfect balance; a great city pad offering space to unwind and entertain in the centre of the City close to Bishopsgate and with superb local amenities all around. 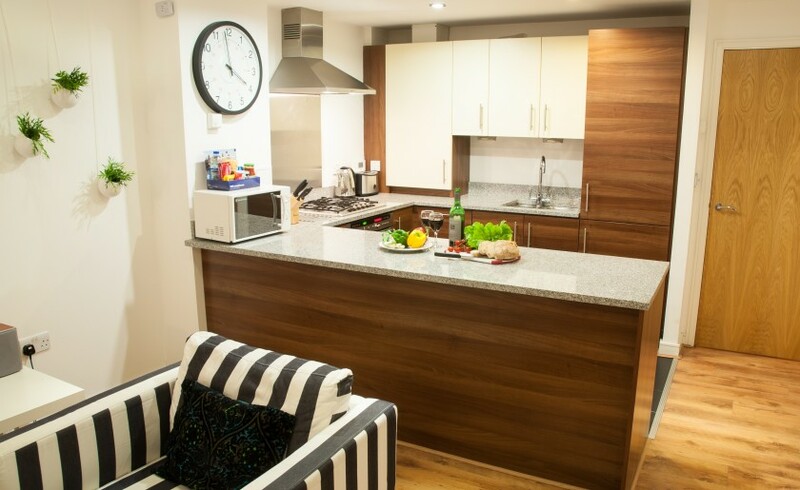 Great location, flat in good condition and the weekly cleaning is excellent. 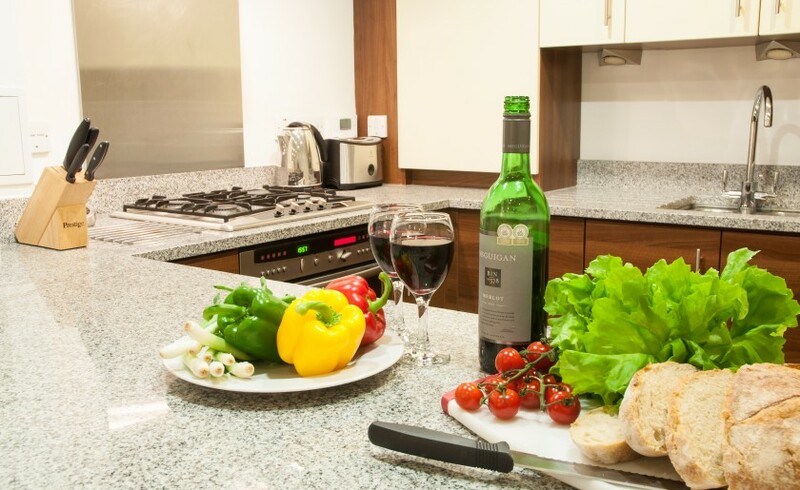 Overall a really good experience and would certainly recommend.